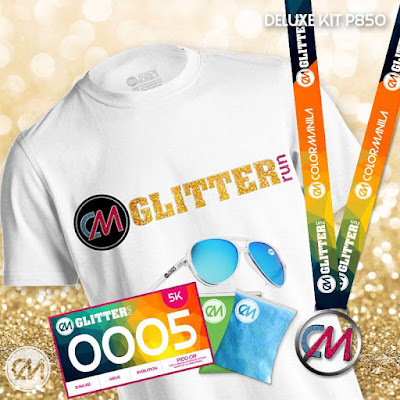 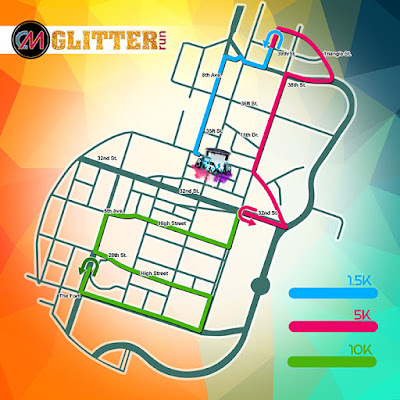 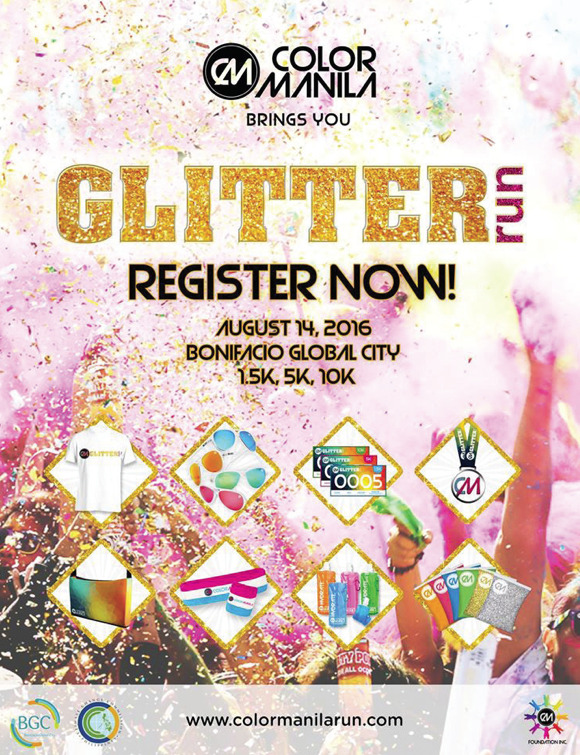 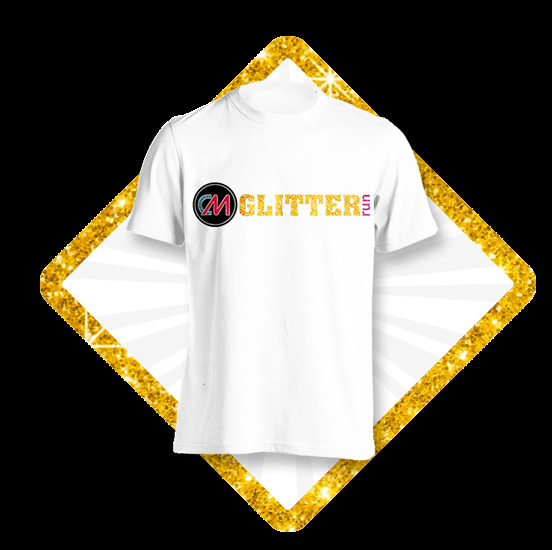 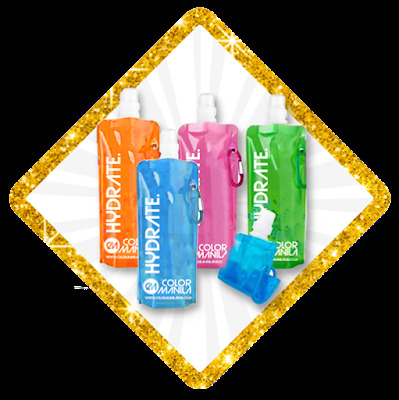 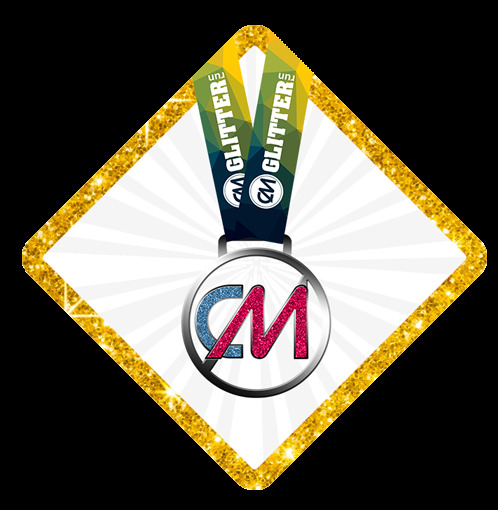 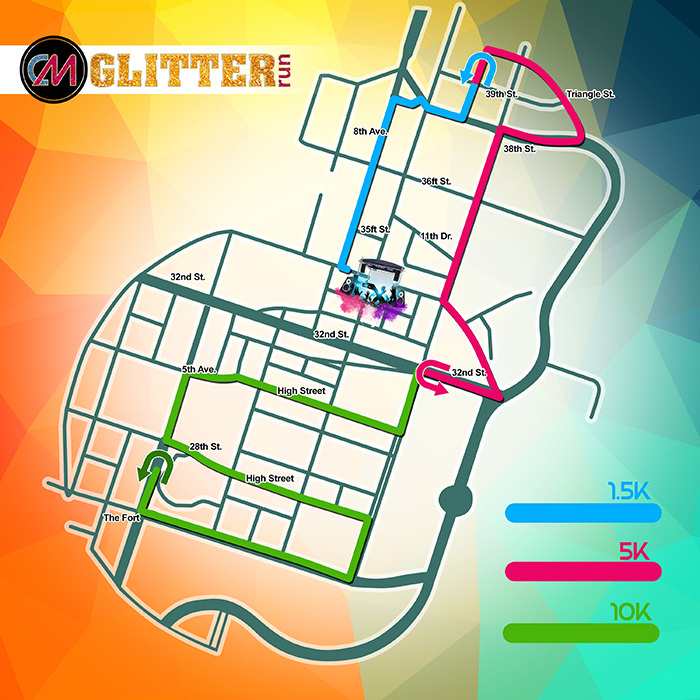 Color Manila holds another colorful event, the Color Manila Glitter Run 2016 happening on August 14, 2016 (Sunday) at Bonifacio Global City in Taguig City. 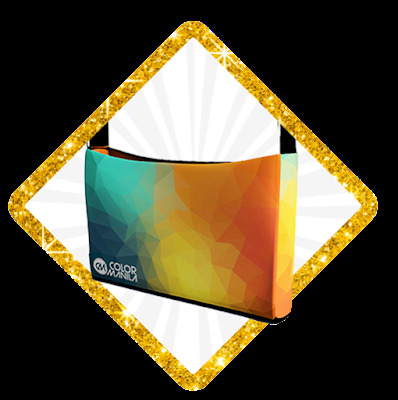 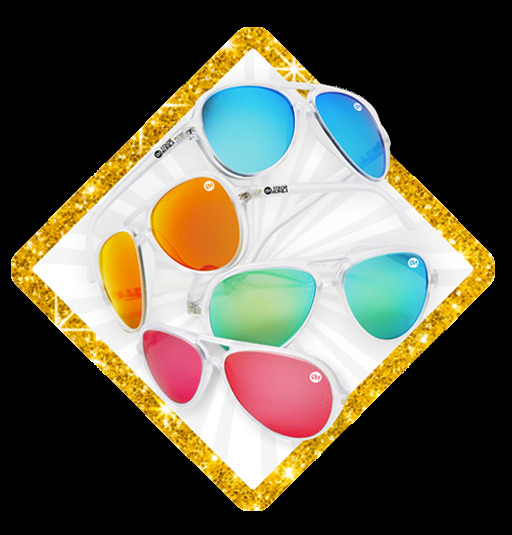 Choose Prepaid cards as payment options and enter the code found on your prepaid card. 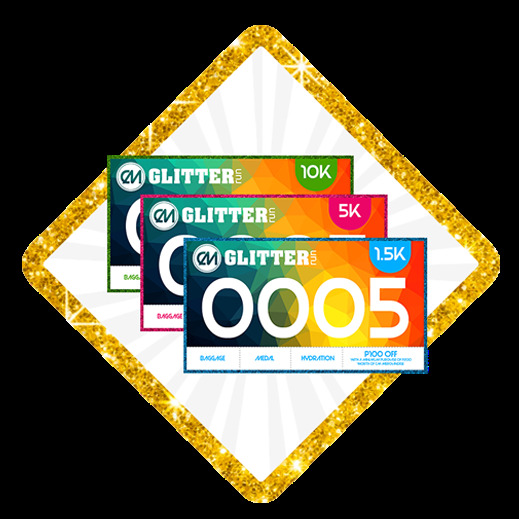 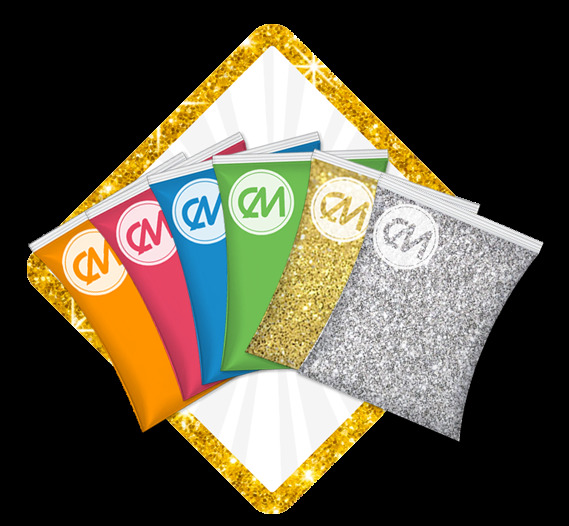 Get a FREEBIE plus P250 Discount Voucher when you register for BOTH Glitter Run and Costume Run via Prepaid card. Single receipt ONLY. Purchasing of prepaid cards/SM Ticket/Paypal for Costume Run alone will be open on August 14, 2016.